Certified mechanics with over 30 years of experience with all makes and models, we specialize in personal customer service. 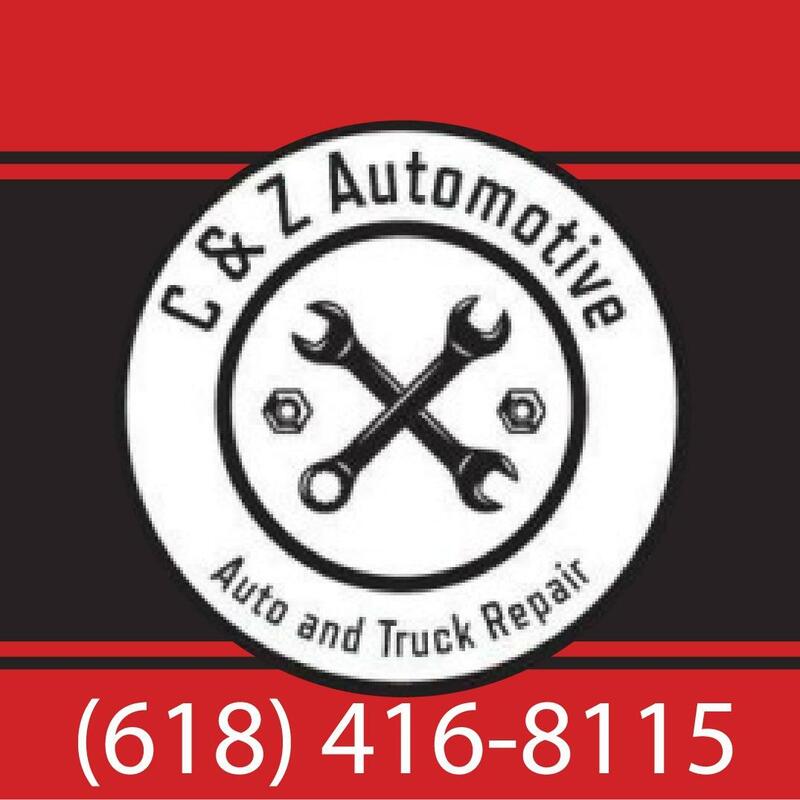 At C & Z Automotive, the people you talk to are the ones working on your vehicle. We guarantee all of our work. We even offer free towing to our shop and after-hours drop off. We will meet or beat any written estimate. Free test drive and visual inspection. With our moderate size and low overhead, we can offer professional service at an affordable price. Come see us today for the best auto repair experience you ever had.